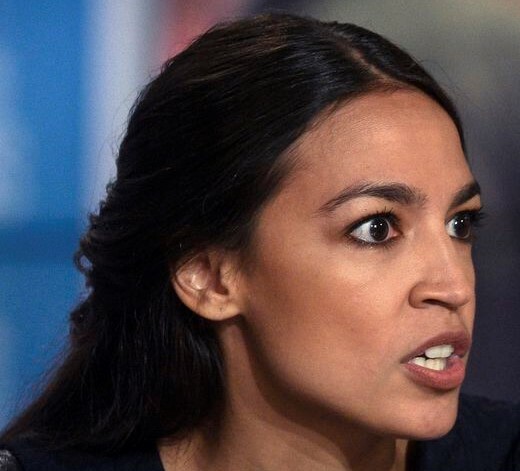 No one should be surprised by the vitriol spewing from the mouth of the likes of Ocasio et al. Her pedigree is that of a socialist CIRCUS FREAK. Print the money and they will come, yeah, come from all over. The gang pursuing the Democrat nomination for president can’t help but join the circus. Every day we find a new member hopping on the train as it travels across the country. 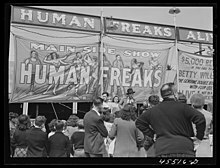 A real FREAK SHOW is about to begin, and it will be in the BIG TENT. Welcoming children of all ages with antics more fitting of a rabid dog waiting its put down. Millennials have queued up for the main attraction buying tickets like they are going our of style. Little do they know that this is a STING OPERATION where they will be the ones caged like wild animals. Good luck to them. Remember what happened 12 short years ago; a charismatic candidate pulled the wool over America’s eyes. When submitting his resume to the American people during the 2008 campaign, Obama tried to erase much of his past. The lame steam media gave him a waiver, no due diligence on their part; the candidate was not vetted. Skeletons of his socialist dogma were hidden deep inside his closet. But today the facts are slowly leaking out. Is there any doubt that some of the greatest supporters of Barack Obama were the the socialist unions such as the SEIU, AFSCME and NEA. Who would argue with the fact today that the Muslim Brotherhood should also be on the list? It is no surprise that the NEA is on the list; they get involved with childhood mind bending toward socialism early on. Add in the other creatures in Obama’s closet, the ones that guided him through the formative years, CLICK HERE for their wanted posters. Obama has proved his un-patriotism. 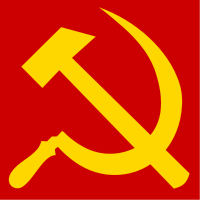 Is there any doubt that America under Obama’s leadership was run by a Politburo? In his actions one can see the ultimate objective; like a Trojan Horse or a stealth bomber he had snuck up on the American people. Blasphemy is what we call it – Obama has spit on the church we call America. He has defaced the American dream by antagonizing the successful, his attempt to activate the the enabled by lambasting those who made it was nothing more but a venomous attempt at class warfare. And what is most distasteful during his reign is the bias shown by the media. A free pass has been given to the most divisive president ever. Obama’s economic model was devised by Robin Hood – steal from the rich and give to the poor. His foreign policy model is a duplicate of Neville Chamberlain – appeasement at any cost. His legal model is a carbon copy of Hugo Chavez et al (may he rest in peace)- obey only the laws that suit you, the Constitution means nothing. Funny isn’t it, that what goes around comes around; isn’t that what the Freak Show candidates are selling? Seems that they are falling all over themselves trying to out do each other. Many of the dead carcasses will rot in the hell that they so valiantly proclaim as their destiny.